Grammy Award winner and Oscar nominee James Ingram has died at the age of 66 after a battle with brain cancer. The R&B singer was well known for songs such as “One Hundred Ways” and “Yah Mo Be There” which won Grammys in 1982 and 1985 respectively. Ingram was also widely known for his friendship with the likes of Michael Jackson and music producer Quincy Jones. 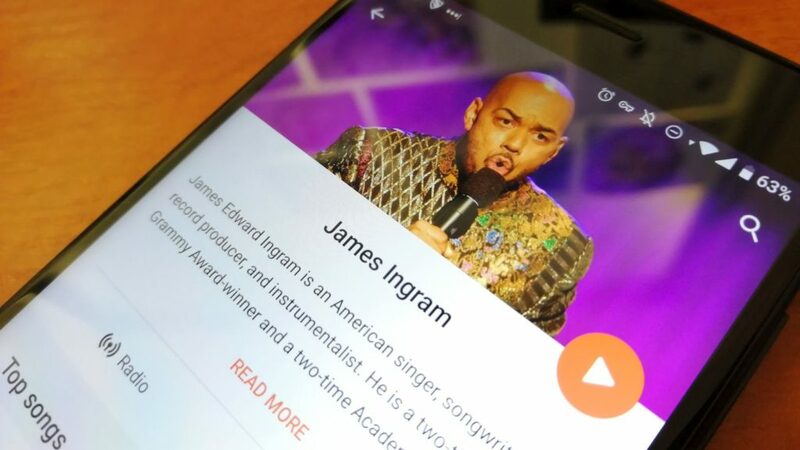 “There are no words to convey how much my ❤️ aches with the news of the passing of my baby brother, James Ingram,” Jones said in a tweet. Other celebrities also paid their respects in tweets. Rest In Peace, James Ingram. It was such an honor and pleasure to get to share the stage with you in my lifetime. In a statement, Grammy CEO Neil Portnow said that “Ingram’s rich voice and masterful songwriting has made a lasting impact on the music industry”.